A Motorcycle club is a group of male and female motorcycle riders who share the same motorcycle or riding type with each others. Some female motorcycle clubs do not allow male riders to join, and some male motorcycle clubs do not welcome female riders, either. 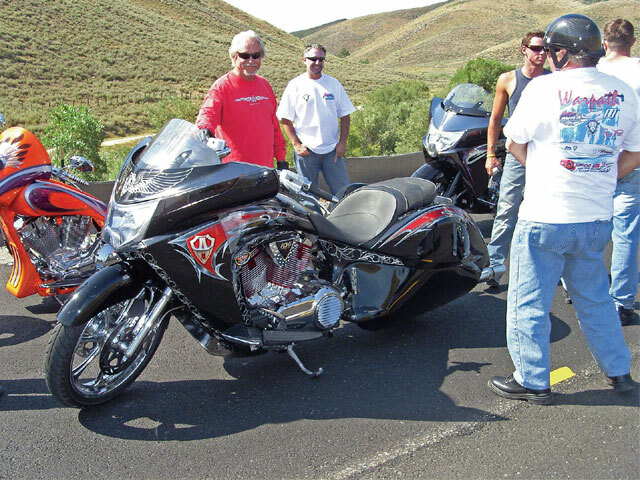 Some great motorcycle clubs sponsor some biker events every year. 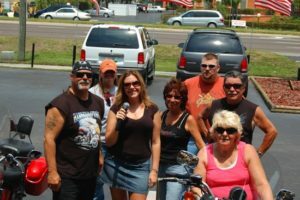 As a result, there are plenty of bikers in the club, so it is a great way to meet more local bikers by joining some motorcycle clubs. Riding alone on the free way is not the choice of all bikers. Do you like to ride with other riders? 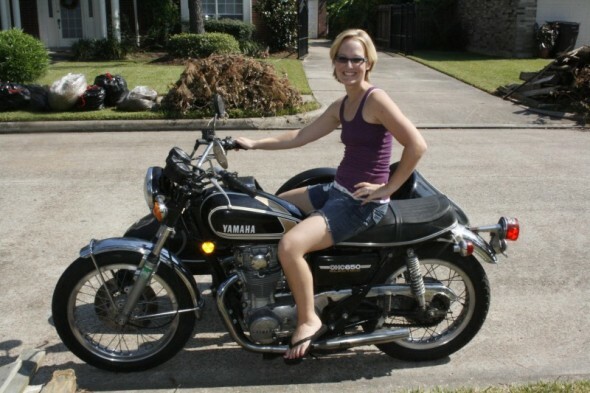 Being part of the motorcycle community isn’t just about helping other bikers. As individuals, we know that it takes all kinds to make the world a better place, so most bikers are not above helping others outside their clubs. 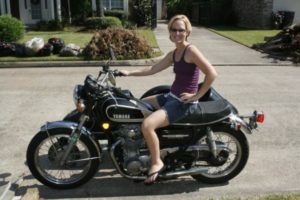 The idea of integrity runs rampant through a motorcyclist’s mentality, and in most cases it would be considered extremely low to not help out a someone in need, especially if it is within your power to do so. For example there are quite a few bikers who also volunteer as firemen, first responders and other medical professionals. When they are not on their motorcycles, they are often on the front lines, seeing the best and the worst of what mankind has to offer. There are even examples of bikers protecting funerals of fallen soldiers from disrespect shown by people who do not share the belief that a funeral is a time for reflection on a life, not a way to protest about political and social concerns. In addition to being helpful to those who need it, and respectful to those who have earned it, bikers as a group generally do not judge. Having been judged by many, for either good or ill based on the clothes they wear or the lifestyle that they led, it’s easy to see how the idea of not judging others came into play. 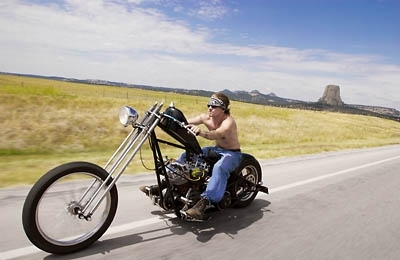 A biker doesn’t concern himself with what you are doing, or the morality of your actions, unless it is doing harm to those he has chosen to protect. Many believe that it is not up to him to pass judgments, instead leaving that in more capable hands. 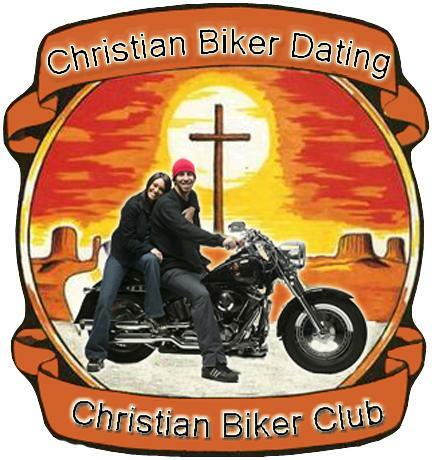 Simply put, the biker lifestyle promotes individual responsibility and individual freedom. It supplies the freedom that many of us are yearning for, based on the reality that life in general, and the world around us is becoming more and more restrictive as the time passes. It is because of this restriction, this tightening of the controls on our daily life that force those with this independence streak to try and break free and go tearing down the highway or back roads, at least for just a little while. Being a biker is about using your creativity and ingenuity to make things work. That’s another part of the biker’s code of conduct. This entry was posted in Biker Lifestyle, Motorcycle Clubs and tagged Biker Community, biker groups, motorcycle community on by .